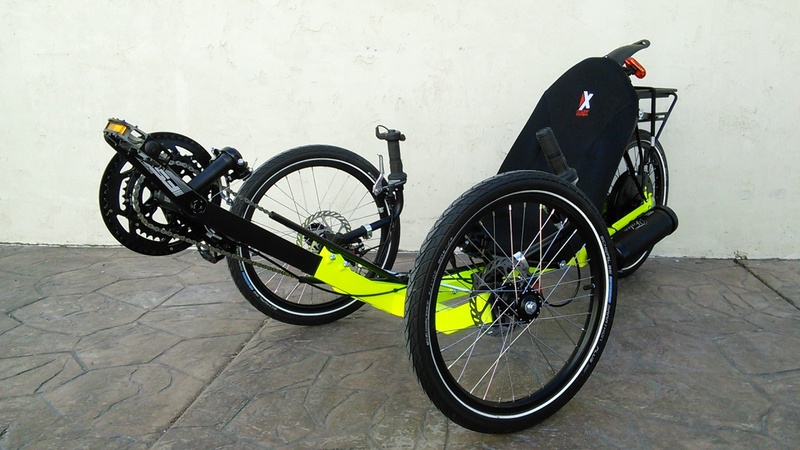 The KMX Thunderbolt electric trike is what happens when Utah Trikes teams up the KMX Kart with an Electric Motor. 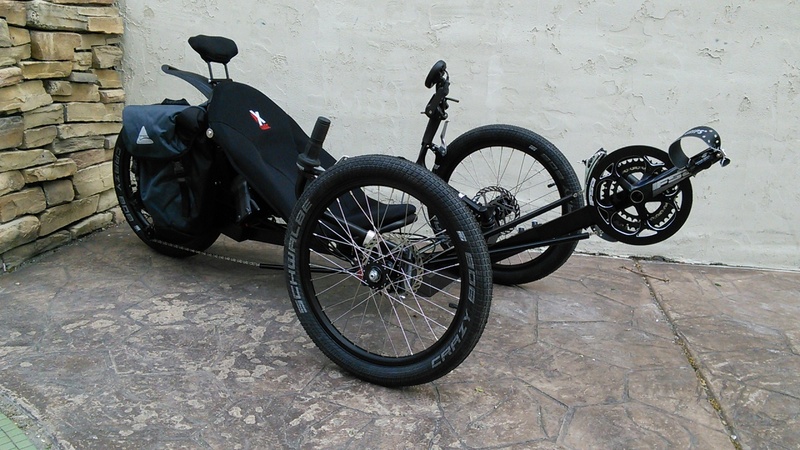 In a word, it is AWESOME! 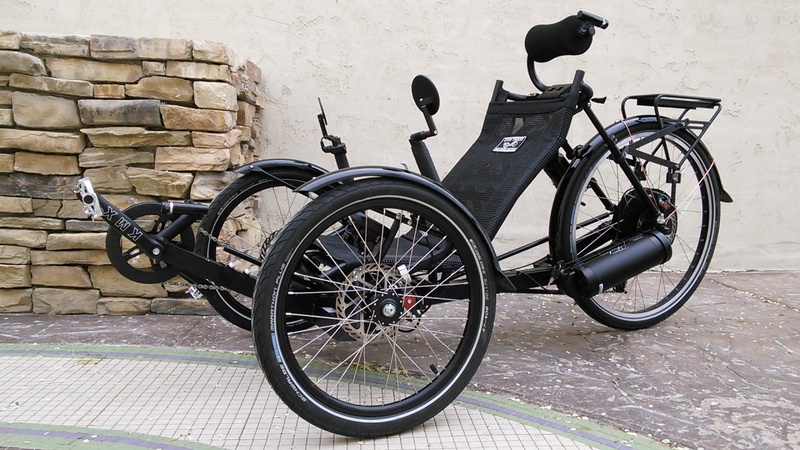 The Thunderbolt features your choice of 500-1000W motor. 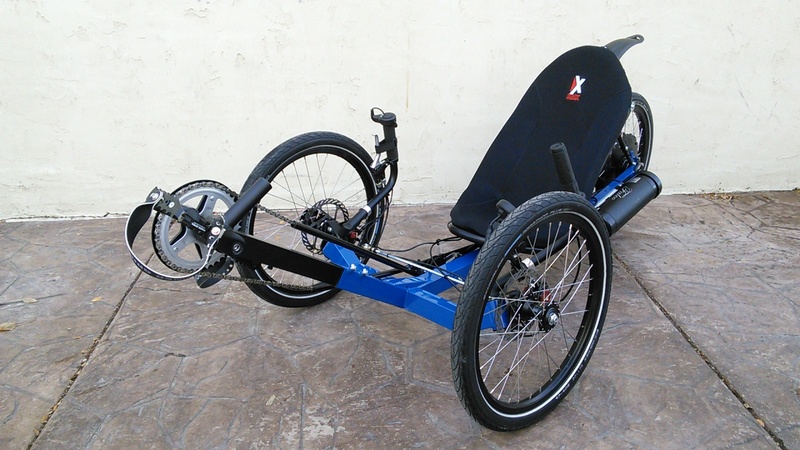 Easy to ride, fast and fun, with a terrific range. 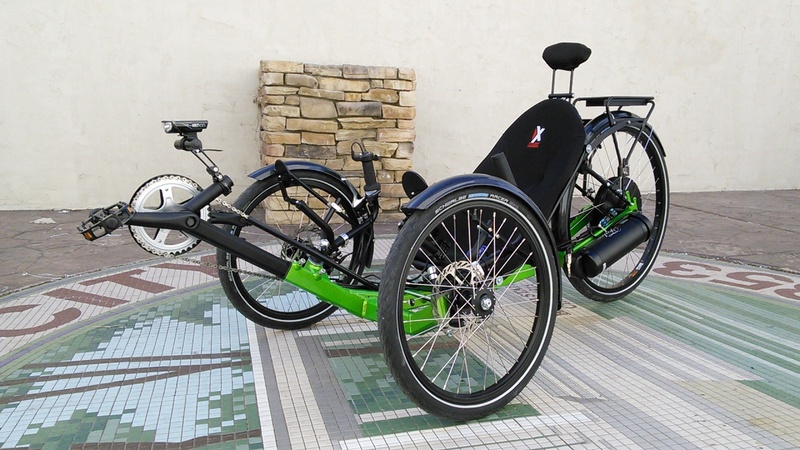 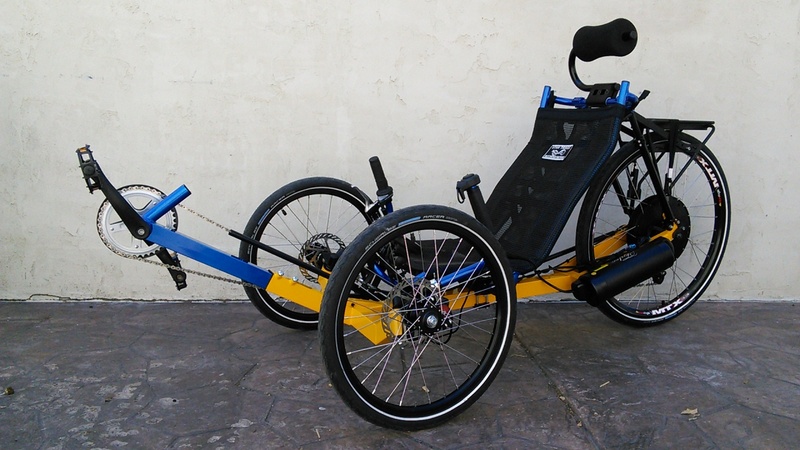 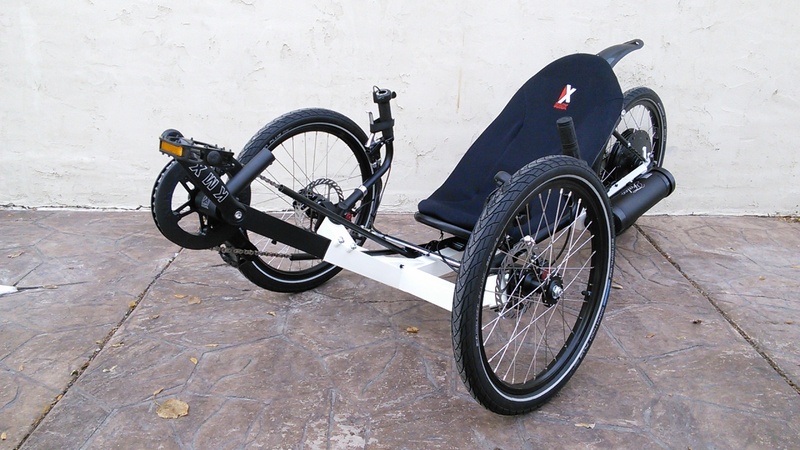 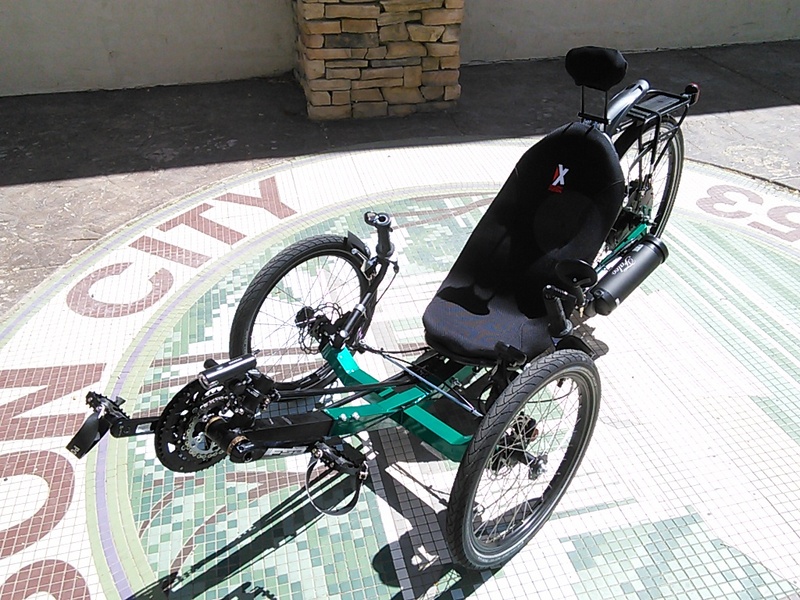 Lots of options to choose from the Thunderbolt is a great electric recumbent.